Soul Khan was sorely missed in 2013. He did put out a few songs and a revamped EP but we so wanted more because as fans we are selfish bastards. 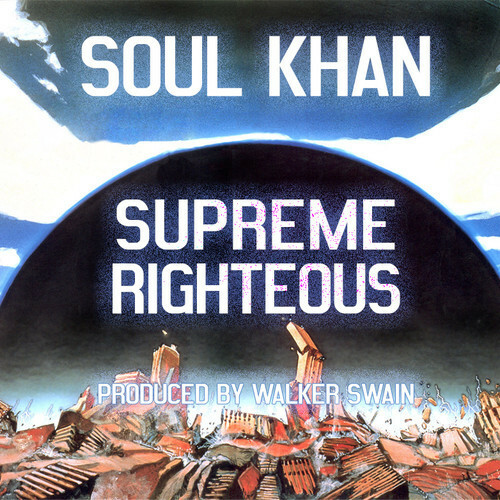 Well, the song Supreme Righteous certainly is vintage Soul Khan. The pace of the track is certainly deliberate as if Khan wants you to get each and every clever turn of phrase. He’s got quite a few lines on the track that include movie references which will take you a back. Quality music. The production is handled by Walker Swain. 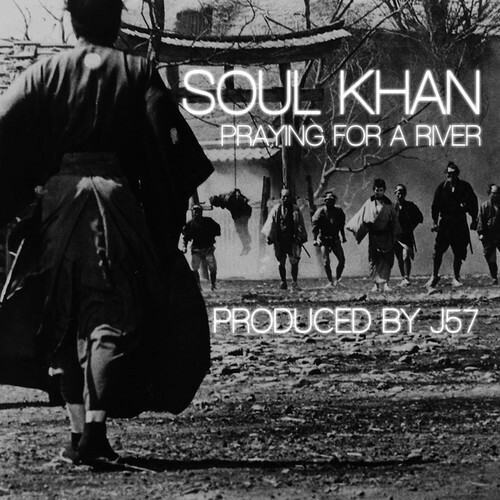 At least musically, Soul Khan’s 2013 was very much under the radar. He may have only put out a couple of tracks. Praying for a River is setting the table for hopefully a more active 2014. This is the first single from his forthcoming free album, and is produced by the venerable J57. Enjoy. I feel that few emcees are more beloved then Soul Khan. He’s got the unique voice. He went from battling to creating. He rolls with a talented group of gentleman. And he’s dropping some moving material. Morning Alone focuses on a woman dealing with the loss of a husband/boyfriend. It details the coping and the struggle. I would be hard pressed to spend a better four minutes other than watching this video. You can find this tack on the Psalm EP. This song is for anybody that appreciate the art and symbolism of tattooing. Soul Khan shares with you the story as to how he first got a tattoo. He remembers the lists of things his mother said against it and then the meaning these pieces hold for him now. It’s a smooth and meaningful joint. Today he offers his latest EP, Psalm, on iTunes. It’s redone in some capacity though I haven’t had the time to compare the versions. Check it out. This is another great sampling of the Brown Bag AllStars musical prowess from 2012. I own most of these tracks already but I know I am exception to the rule, so make sure you get on DLing this and passing the link to a friend. There are so many dope jams on here, everyone is sure to find a favorite. 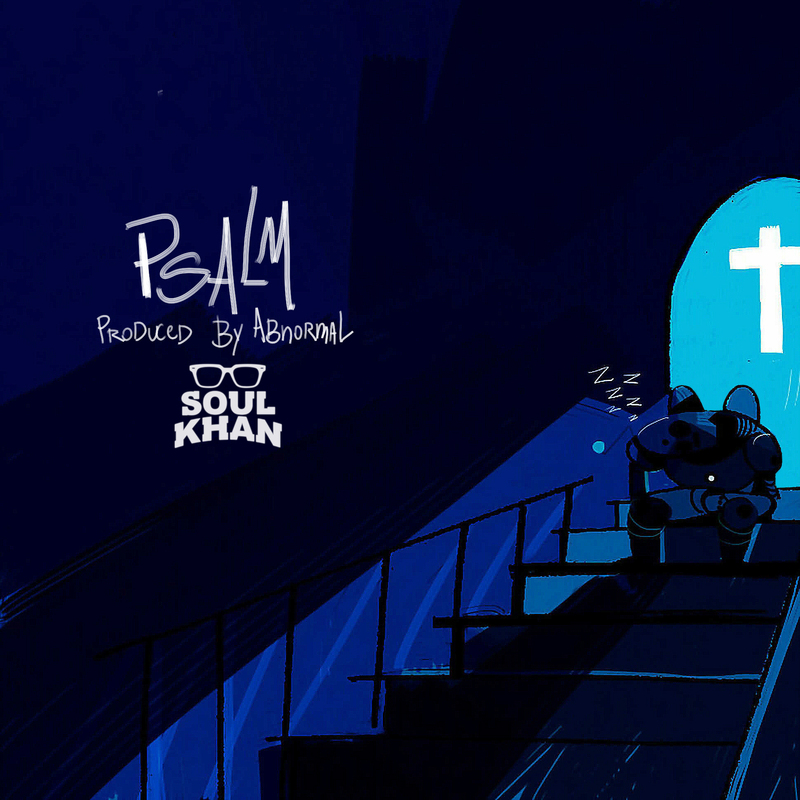 Soul Khan keeping it consistent by releasing this bonus track from the upcoming Psalm EP coming out December 11th on http://soulkhan.com. The track was originally slated to be on Wellstone but didn’t make it on that EP. This new project is going to be produced entirely by Abnormal. So be on the lookout for that. Meanwhile, this track continues to display the chemistry between Soul Khan and Akie Bermiss who consistently put out great songs.